In general, a fixed profile without an expansion slot Ethernet Link Tester supports only one type of network. Rack-mount Ethernet switches and fixed-configuration with expansion slot switches can support more than one type of network, such as Ethernet support, fast Ethernet. Network, Gigabit Ethernet, ATM, Token Ring and FDDI. Ethernet Signal Testers are still relatively common, so I studied the performance comparison of Ethernet switches. I will share them here and hope to be useful to everyone. Switch type (rack-mount, fixed configuration with or without expansion slots) The rack-mount Ethernet switch is a slot-type switch that is more scalable and supports different network types, such as Ethernet. , Fast Ethernet, Gigabit Ethernet, ATM, Token Ring and FDDI, but at a higher price. Fixed-configuration with expansion slot switch is an Ethernet switch with a fixed number of ports and a small number of expansion slots. 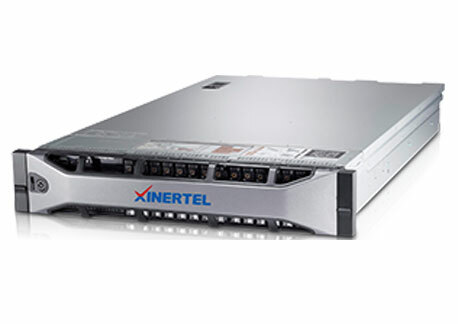 This switch can support other types of networks based on fixed-port type networks, and the price is centered. Fixed Profiles Without Expansion Slots Ethernet switches support only one type of network, but are the least expensive. Previous: How Can I Configure a Network Signal Tester?